If you or a loved one has been charged with felony DUI charges, do not hesitate to retain a skilled Chicago felony DUI charges attorney. 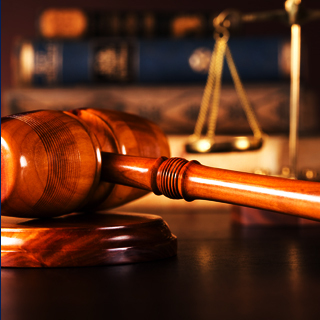 Call Okabe & Haushalter at 312-767-3869 today to discuss your case. When it comes to driving under the influence, the penalties are always severe if the individual is convicted. A first-time DUI is a Class A misdemeanor punishable by up to a year in jail and a fine of up to $2,500. The consequences only become harsher, however, upon subsequent convictions. Multiple DUI offenses become felonies upon a third or following conviction, which are known as aggravated driving under the influence according to 625 ILC 5/11-501(d). A third or subsequent DUI is a Class D felony punishable by up to a year in prison and a fine of up to $25,000. Other felony DUI charges include DUI without a valid driver’s license, DUI without insurance, DUI resulting in serious bodily injury, and DUI manslaughter. 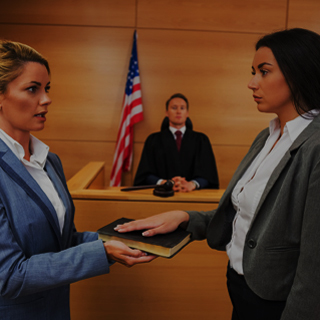 If you or a loved one has been charged with any of these offenses, do not hesitate to retain a skilled Chicago criminal defense attorney. 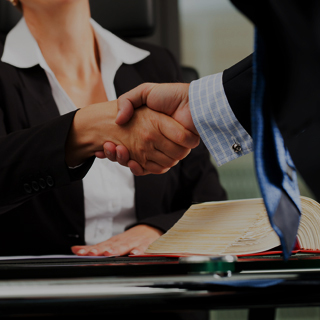 It is vital that your attorney has the knowledge and experience to fight your charges and obtain a dismissal. Even if your case is not dismissed, a competent attorney can win a reduction of your charges so that your penalties are not as severe. 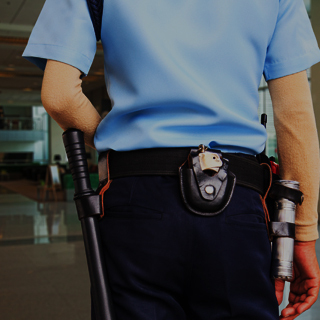 The attorneys at Okabe & Haushalter are prepared to fight aggressively against your DUI charges. 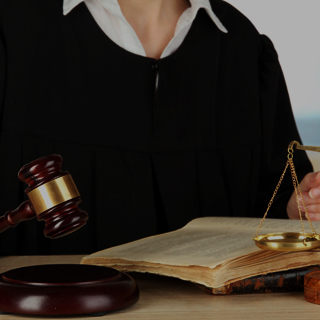 We have represented countless DUI and other criminal defense cases to a satisfactory verdict. Browse through our testimonials to see for yourself how our clients rave about our service and success. Our firm has also been recognized in the news, including CNN, Newsweek, Dr. Drew, USA Today, and the AP. Schedule an initial consultation today to discuss your options. The sooner you contact an attorney, the better your chances will be of having your DUI charges dismissed.